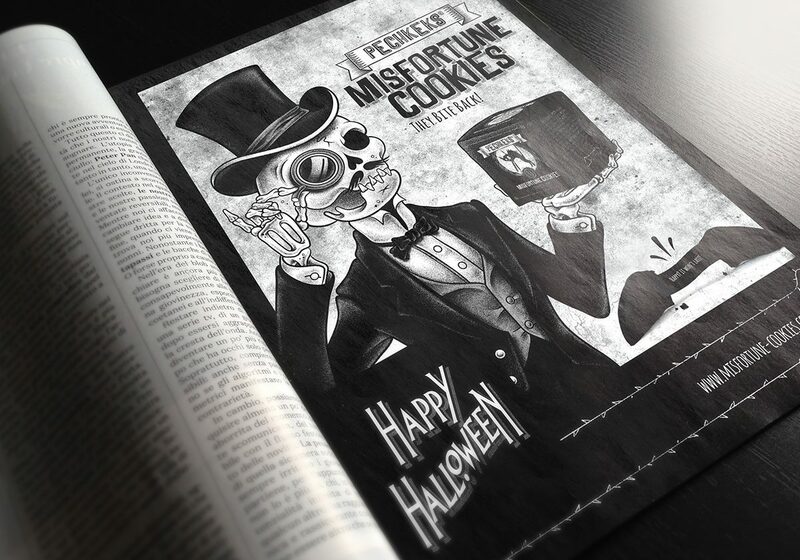 HALLOWEEN WITH PECHKEKS - MISFORTUNE COOKIES! Our great AD for Halloween. What a beauty. They bite Back!